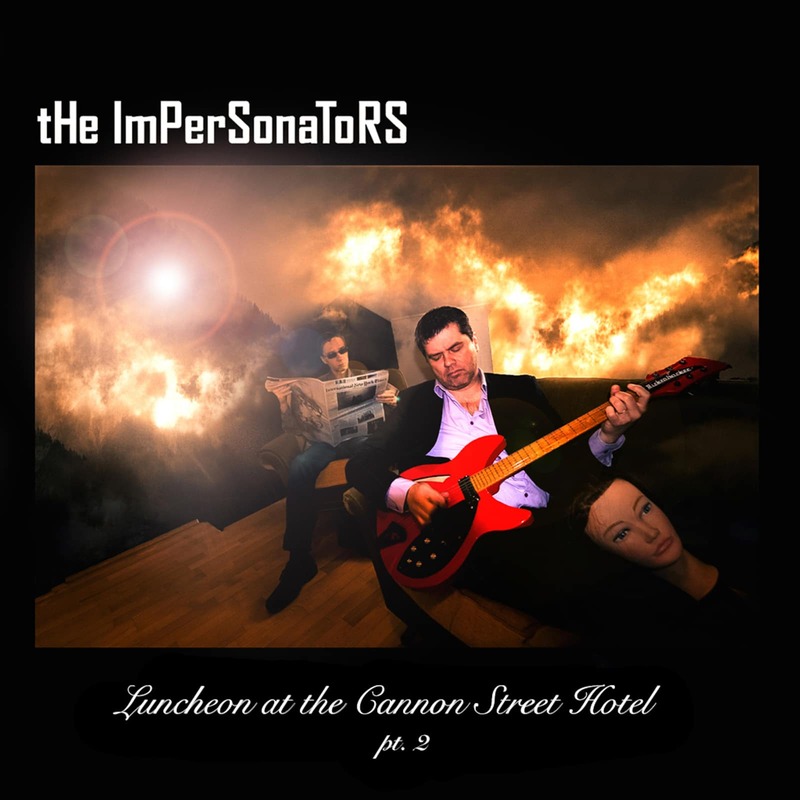 Luncheon at the Cannon Street Hotel Part 1 & Part 2 are comprised of 10 songs the Impersonators wrote and recorded over a period of four years. Some of the songs date as far back as 2013. Dear Gene, for instance, the group’s tribute to Gene Clark of the Byrds, was one of the first songs Tikka and Autio wrote together.